If you're looking for delicious food in Oxford then you've come to the right place. Delivering lunches, buffets, sandwich platters, breakfasts and much more. We cater for big or small events – whether it’s a variety of delicious salads and sandwiches, finger-buffets or breakfast to kick-start your morning meetings. We deliver within a five mile radius of Cowley. If you’re a little further, give us a call and we’ll work something out. 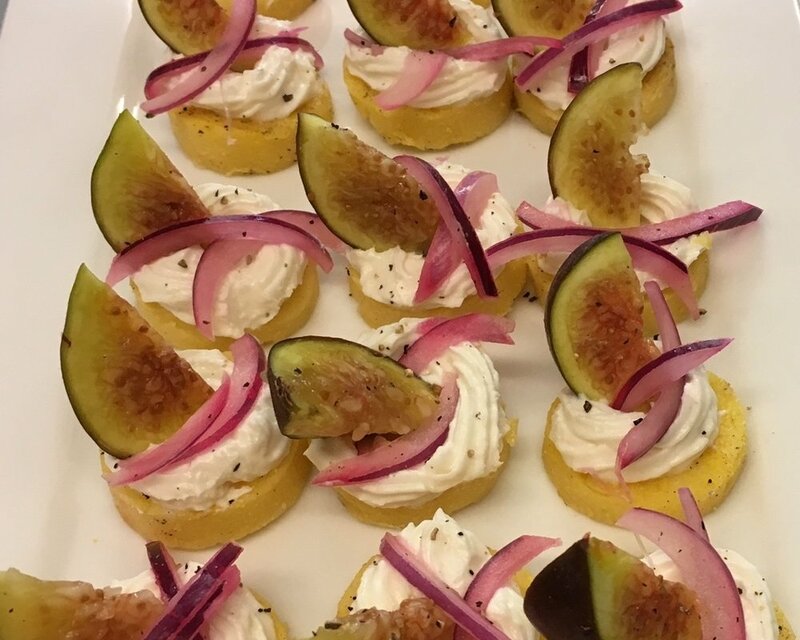 We can cater (and deliver) to any event, whether it's a business meeting, conference, breakfast or training session. We can also tailor our menu to any dietary requirements. Give us a call, we would be happy to discuss your needs. There’s a reason why our Jerk Chicken has become the number one best seller. Mike (the self-proclaimed ‘Jerk Man’) has been perfecting his fiery homemade Jerk marinade for years.